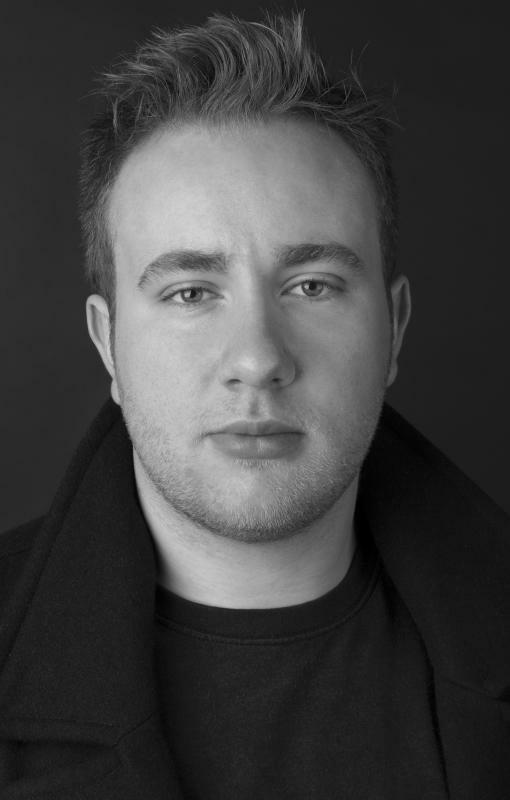 I am a trained actor who attended Blackpool and the Fylde College (2013-2016) (BA Hons in Acting). I have a strong interest in theatre and media performance including contemporary theatre, ensemble and collaboration based theatre, film and television and radio. I have a keen interest in voice work for radio both presenting and radio plays as well as voice over performances for games and audio books. Also, classically trained, i can atone to performing Elizabethan, Jacobean and classical scripts including early naturalism.